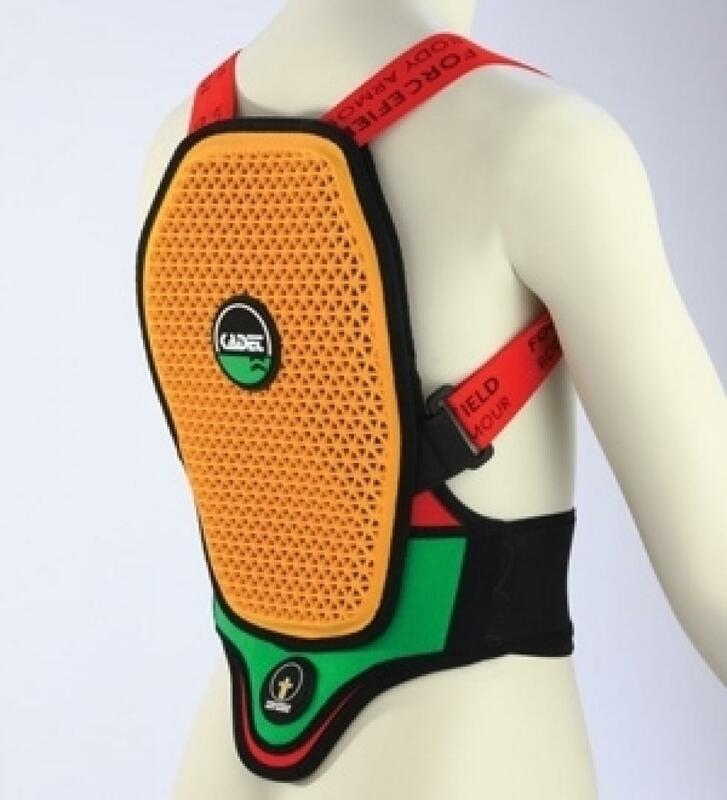 It is the smallest back protector of the range. is no loss of protective performance. ensure a correct fit for different body shapes.